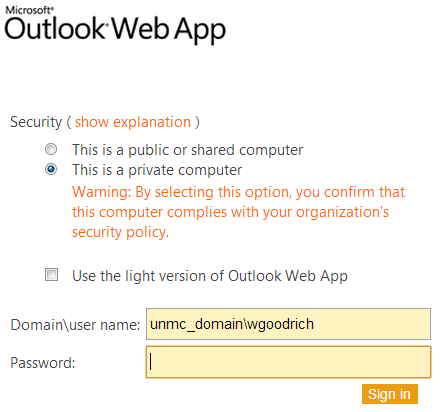 This is no longer the method we use to create the accounts here at UNMC. If you aren’t at UNMC though, their 10Gb free account is still cool and these directions still work. 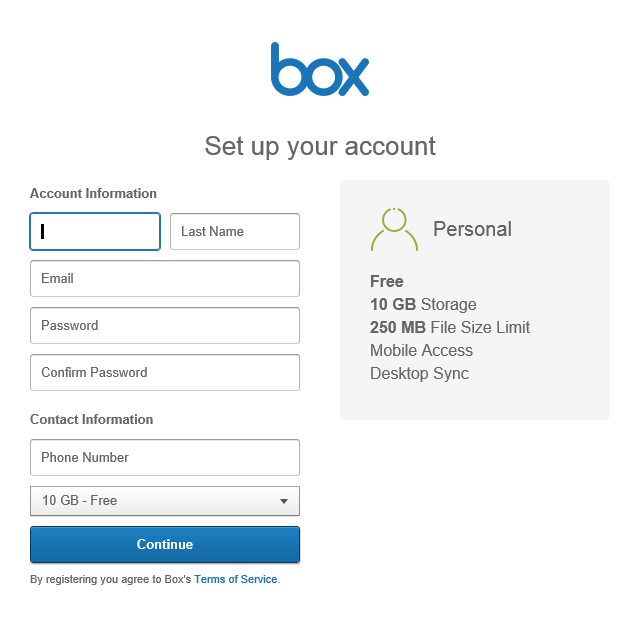 Box.com is one of the accepted providers for file storage outside the enterprise. Setup a free 10Gb account with the link below, or if you need a really large volume contact us. 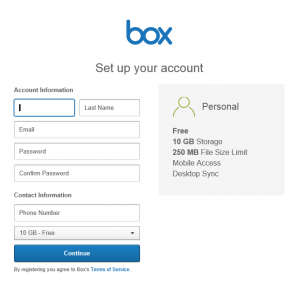 Campus is setting up box enterprise accounts at $35/mo with unlimited storage. You can waste a lot of time trying to get a document to look right. These power user tricks will help speed your formatting chores. Watch these videos to learn how to set up your e-mail and perform other common tasks.